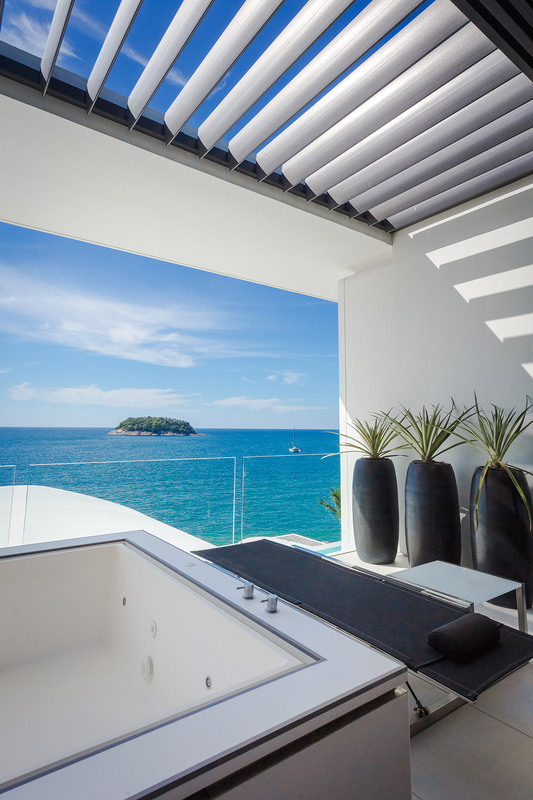 Infinite Luxury provides luxury hotel management services for unique hotels, luxury resorts, and spas. The group is looking for hotel and resorts in excellent locations, in line with our brand and philosophy of service excellence. 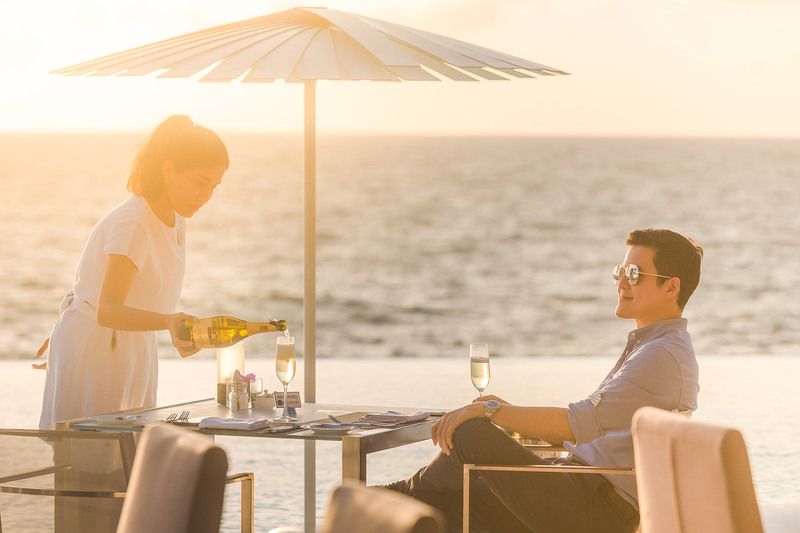 Infinite Luxury is built on the recognised success of the flagship resort Kata Rocks. 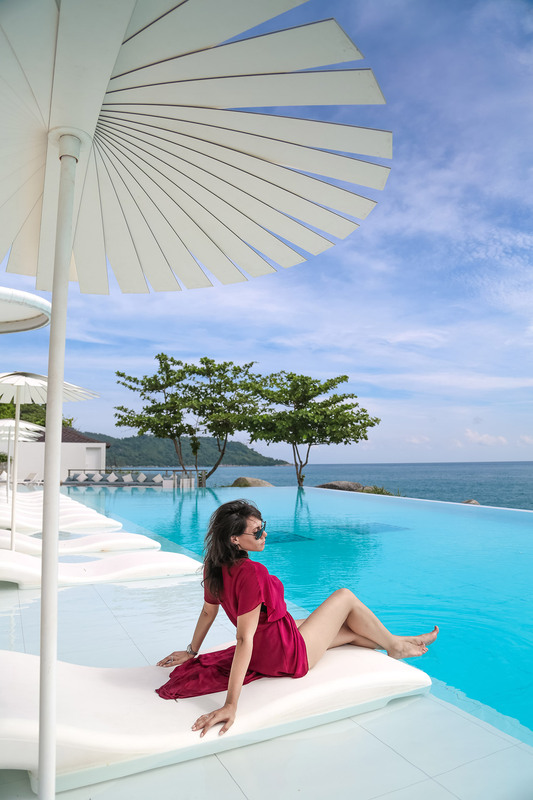 It is firmly established as an innovative and stylish luxury resort, operated on the philosophy that personalised and memorable bespoke experiences add value to each individual guest’s luxury lifestyle. Each Infinite Luxury business unit is dedicated to complying with its brand standard while meeting its profitability, customer satisfaction and employee satisfaction goals. The company offers management expertise across a widely diverse and complementary business spectrum. Hospitality pre-development, pre-opening and technical services – Infinite Luxury provides developers of new or existing projects with technical assistance in design, FF&E budgets and specifications, sales and marketing, training, and coordination of various disciplines during crucially important pre-opening, development, acquisition and/or rebranding process. Infinite Luxury is committed to building strong and transparent relationships with developers and hotel owners in established and emerging luxury destinations. Infinite Luxury assists owners and operators with an overall evaluation of their operations to detect areas in need of improvement and increase productivity. This includes operations, information technology, reservations, human resources and all other aspects of hotel operations ranging from Infinite Luxury branded properties or white label solutions. 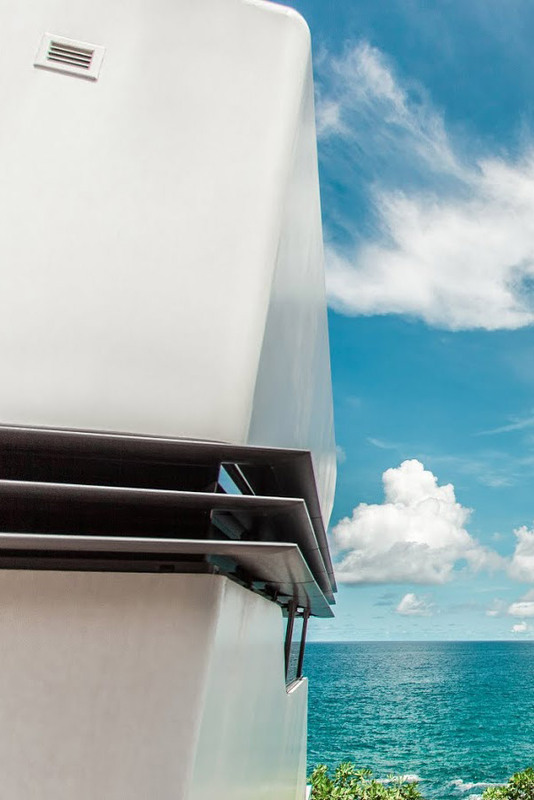 In addition to the company’s development services, Infinite Luxury’s financial acumen allows us to provide investment consultation and project evaluation or in highly curated hand-picked cases, explore partnership opportunities with hotel owners.